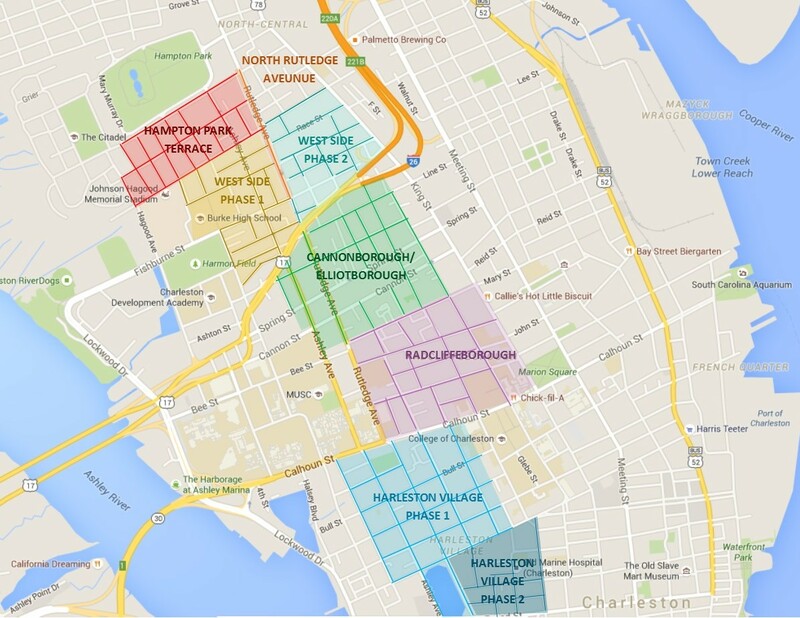 While routine street sweeping takes place throughout the city of Charleston, several downtown neighborhoods participate in the Alternate Side and Signed Complete Street Sweeping Program. Street sweeping is an important function for street maintenance and stormwater infrastructure since debris and litter can clog drains, leading to increased flooding. For the program to be effective, residents must move their cars from one side of the street to the other as indicated by signage, observing street sweeping times. Failure to move your car appropriately during street sweeping will result in a $45 ticket. Some neighborhoods also enforce towing. Downtown neighborhood associations interested in this program may submit a written request to the Neighborhood Services Manager at 2 George Street, Ste 3600, Charleston, SC 29401. The highlighted neighborhoods currently participate in the street sweeping program. 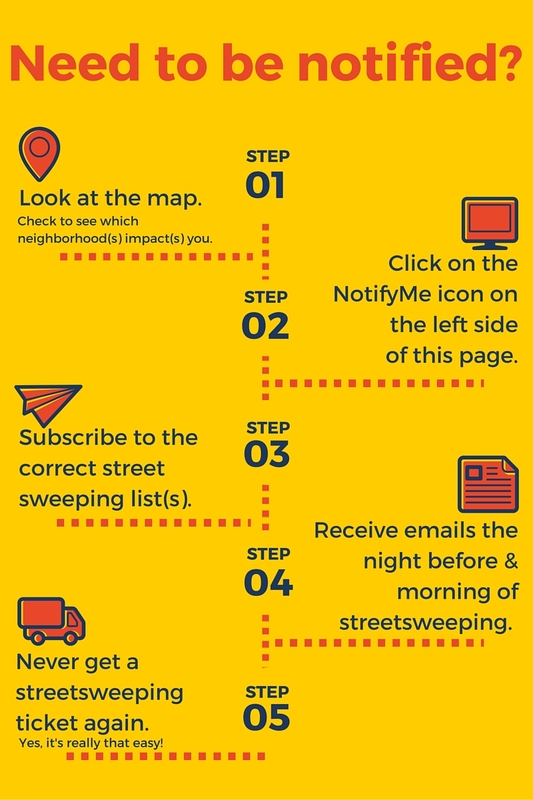 Please click here to view a complete street sweeping calendar. Refrigerator calendars are available for each neighborhood at Revenue Collections - Parking at 180 Lockwood Blvd on the second floor.